Choosing and preparing nutritious meals and snacks. Managing money and resources to improve food security. USDA Resources for Nutrition and Health – ChooseMyPlate.gov, Find out how much of each food group you and your family members need. Dole Superkids – Contains activities for kids on how to eat more fruits and vegetables. It also includes free lesson planning materials for teachers. We Can! National campaign to prevent childhood obesity – Several materials to keep kids active, find nutritious & tasty meals and make sure you are feeding your kids what they need to be strong and healthy. Fight Bac! 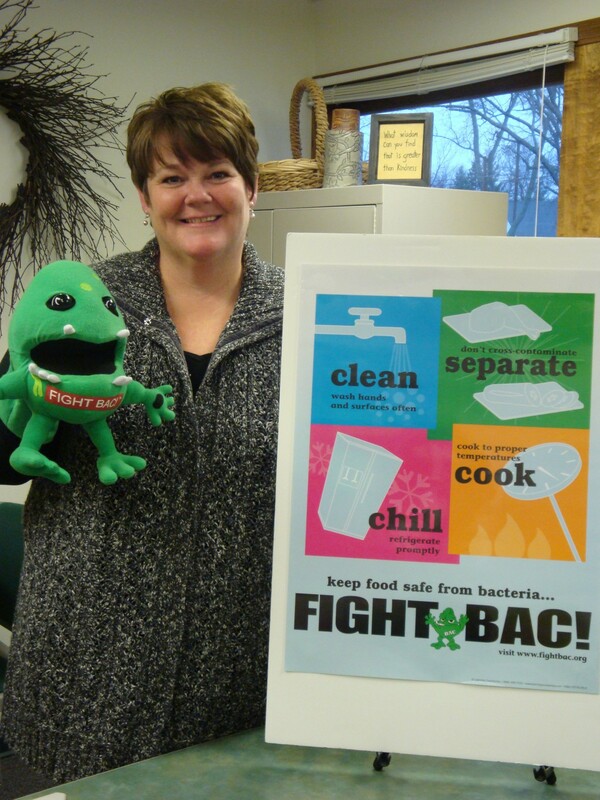 – Features food safety information for parents, students and educators. Many free materials available. Food Safety for Kids & Teens – USDA site with educational materials on food safety for kids and teens. 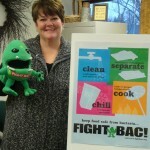 Be Food Safe – Four easy lessons of “Clean, Separate, Cook & Chill” that help prevent harmful bacteria from making your family sick. USDA Food Safety Information – Federal safety information to keep us safe. Choose My Plate Super Tracker – This site allows you to keep track of your physical activity and food intake to help you make adjustments for a healthier lifestyle. Core Nutrition Messages – Helping Moms and Kids Make Healthier Food Choices – The core message from the USDA’s Food and Nutrition Service. The Food Label and You – The United States Food and Drug Administration’s guide to using and understanding the nutrition facts label. Nutrition.gov – Information on healthy eating and physical activity. Fruits and Veggies Matter – Calculate the amount of fruits and vegetables you need based on age, gender and activity. Find recipes, learn how to add more variety to your diet and budget tips to eat healthy without breaking the bank.